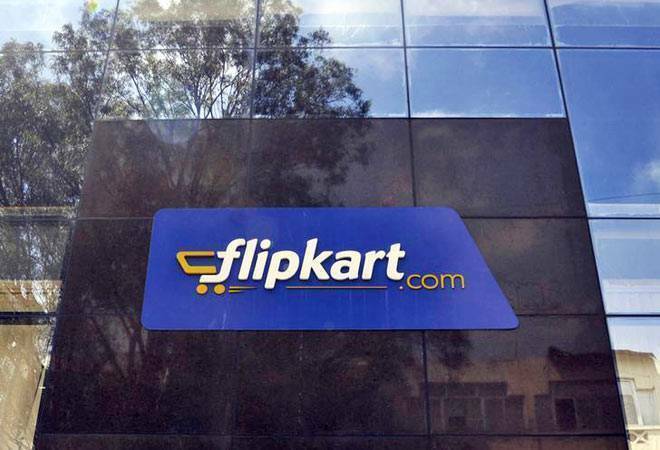 Barely four months after e-commerce giant Flipkart grabbed headlines when its chief operating officer (COO) Nitin Seth accused the company of wrongful termination in July, the company seems to be caught in yet another controversy. This time, it is Indiranagar-based C-Store Company in Bengaluru that has accused Flipkart founders Sachin Bansal and Binny Bansal and three of its employees of not clearing "Rs 9.96 core due payment" towards the supply of 12,500 laptops. Apart from Sachin Bansal and Binny Bansal, the FIR (First Information Report) was lodged against sales director Hari, accounts managers Sumit Anand and Sharauque among other employees on the basis of a complaint by C-Store Company Naveen Kumar on November 21. Naveen allegedly supplied 14,000 laptops to Flipkart between June 2015 and June 2016 during the Big Billion Sale. "Flipkart returned 1,482 units but did not pay for the remaining units. TDS and shipping charges for those units too were not paid. When asked to clear the dues, Flipkart falsely claimed it had returned 3,901 units. By not clearing the dues, they have cheated me to the tune of Rs 9,96,21,419," the FIR says, reported Times of India. The police said they had registered a case for common intent, criminal breach of trust and cheating under different sections of the Indian Penal Code, and that further probe was on. Though no response has been received from the Flipkart founders so far, it remains to be seen whether the allegations are true or false. And if the allegation turns out to be true, the row could spell trouble for the company at a time when it is trying hard to thwart dominance of global ecommerce giant like Amazon in India.